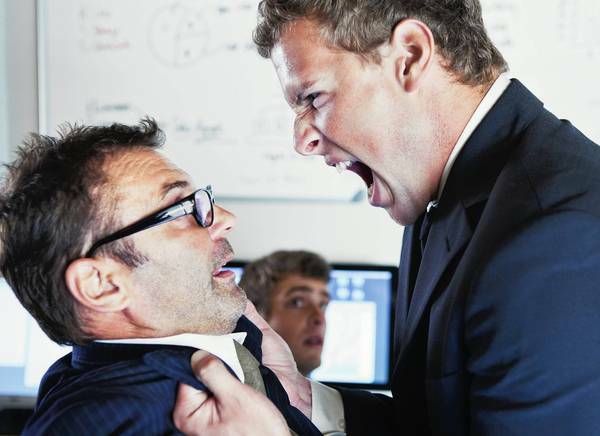 The most common cause for hating your workplace happens to be struggling with a “bad boss” or a hopelessly toxic work environment. “I know the Diamond Project is very important and you want to make sure it’s done right, but the detailed nature of your instructions and questions makes me think you might not have confidence in me. Can I confirm the end result you’re looking for and maybe let’s see if I can run with it on my own for a few days? I’ll definitely shout for help when I need it. If all else fails, you have to quit. For the sake of your mental and physical health, and for the sake of your friends and family, you have to find a new job. The truth is that if you’ve been working for a bad boss for long, you probably aren’t in a position to get a better job. I hate to be so direct, but great talent always has options, and usually doesn’t work for a bad boss. This is the key point: You have to be the CEO of your own career—you have to be mindful of your career. Not just when you get a bad boss, but always. In good times and in bad you need to be doing the things necessary to give you career options. As the saying goes, “Dig your well before you’re thirsty.” Always be learning, networking, planning, looking, and building your personal brand.